 Yesterday could be a double historic day for space exploration since the landing of Israeli probe Beresheet (Genesis in Hebrew) and the launch of SpaceX's Falcon Heavy were expected to put a series of satellites into orbit. 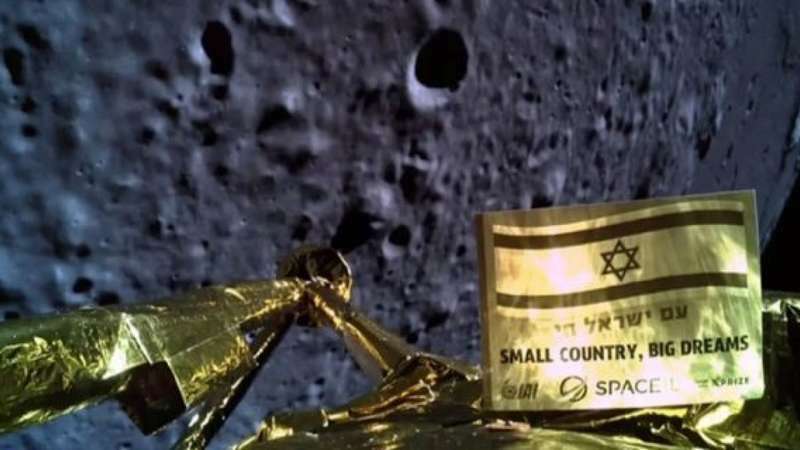 The first of these two events, however, ended in failure, thus making the project to bring the first private vehicle in history to the Moon disappear, this being developed by the SpaceIL company and the Israel Aerospace Industries (IAI) for a mission of the Tel Aviv space agency. The landing maneuver was not completed because just before touching the lunar ground the probe lost the main engine, falling to the ground without control and possibility of being saved. Prime Minister Benjamin Netanyahu -present in the control room- has promised a new attempt within two years, while the creator and principal supporter of the Morris Kahn project said he was satisfied the same, declaring: "I believe that the goal achieved is incredible and it is something we should be proud of". Great success instead for SpaceX that yesterday was able for the first time to bring back all three rockets that constitute the Falcon Heavy launcher, taken off from Cape Canaveral -in the late Italian evening- in what was his second trip after that experimental to bring a Tesla Roadster into orbit. A further step towards the reduction of launch costs for NASA, so much so that in the project there is to use the Falcon Heavy to send to the Moon the spacecraft that will have to contain the astronauts who will return to the surface of the natural satellite of the Earth in the coming decades.